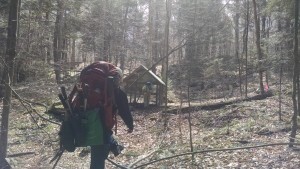 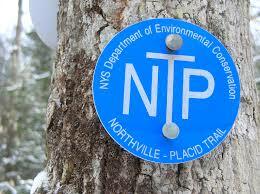 Trail Stewards and Lean-To adopters play an important part in preserving and maintaining the New York’s premier hiking trail, The Northville Placid Trail, for today’s enjoyment and for the years to come. 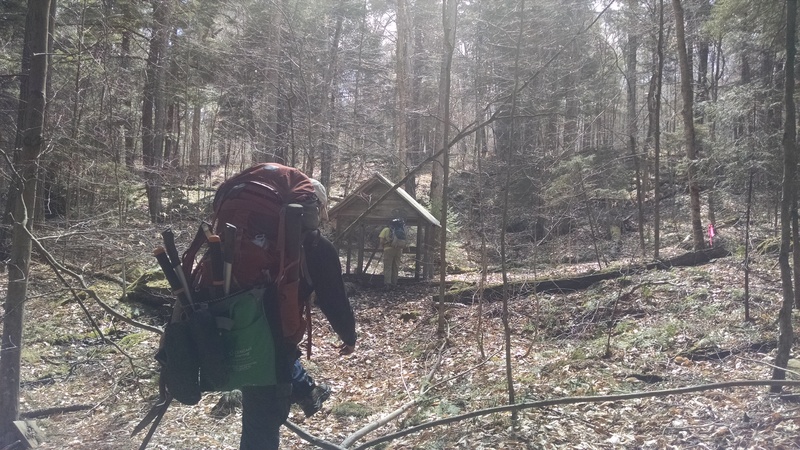 Trail Stewards and Lean-To adopters make it possible for everyone to enjoy the beauty that nature has to offer but they also need the support and assistance of others. 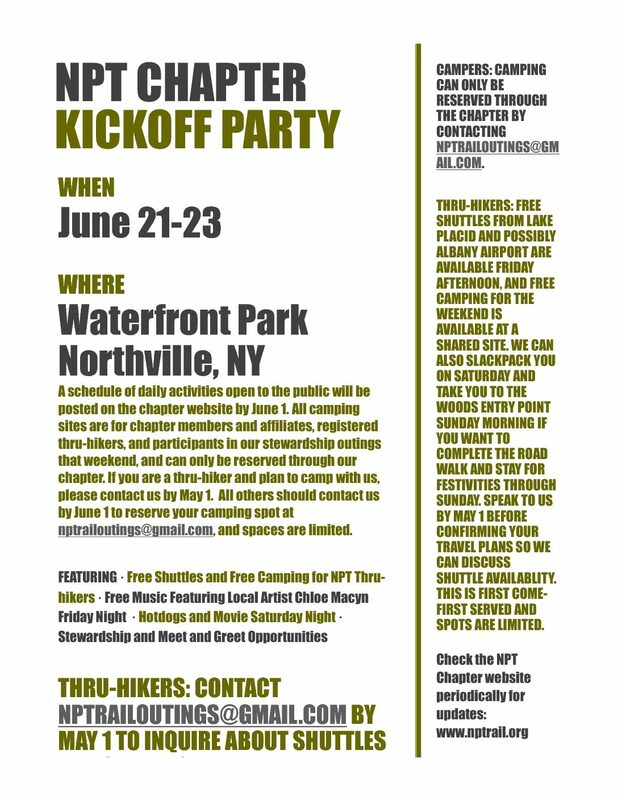 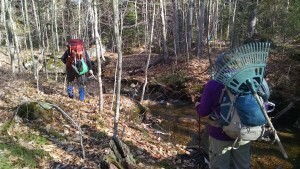 The NPT Chapter offers stewardship hikes throughout the year where people can come out enjoy the trail and work together to maintain the trail and lean-tos.